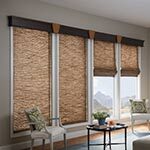 The kind of window shades that hang flat over your window and fold up to look similar to an accordion are called Roman shades.Roman shades in Boston are usually made with fabric or woven wood. 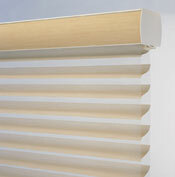 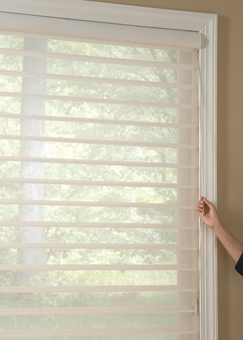 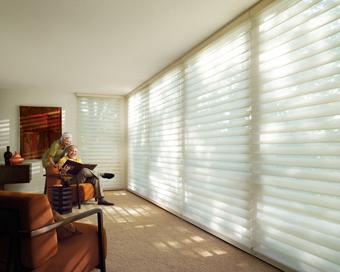 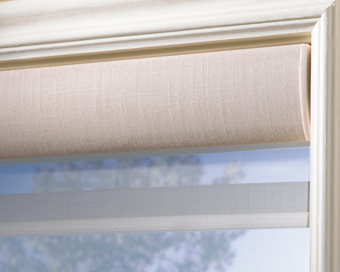 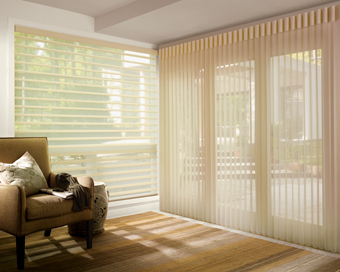 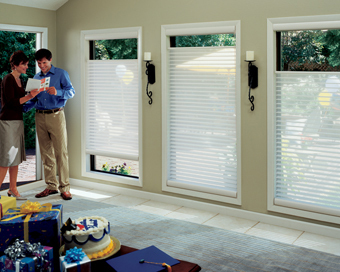 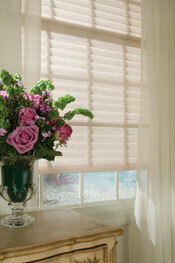 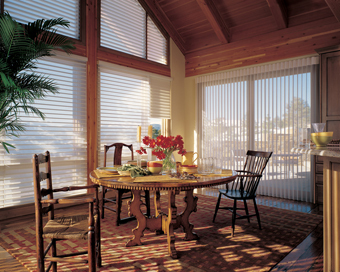 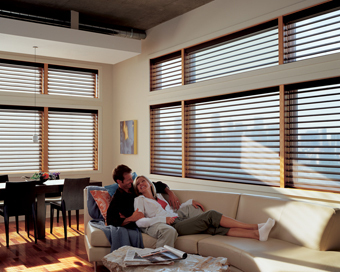 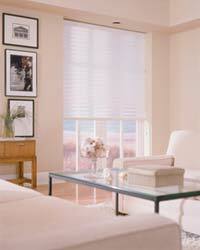 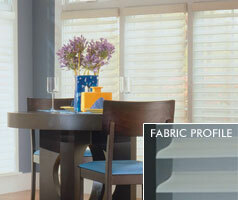 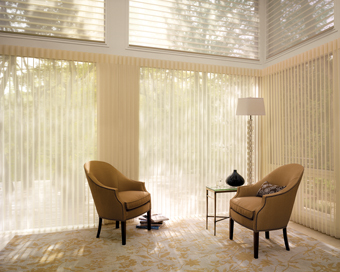 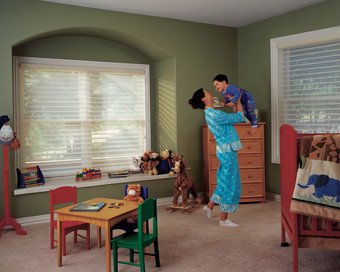 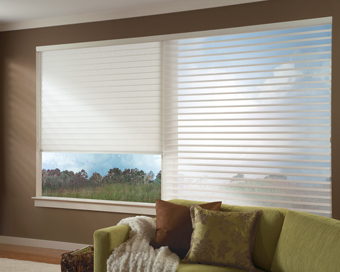 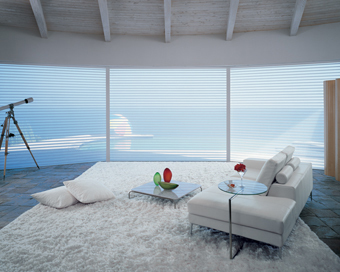 These shades are easy to operate and are efficient in providing insulation and blocking sun glare out of a room. 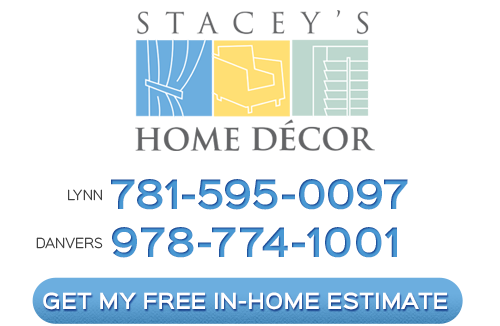 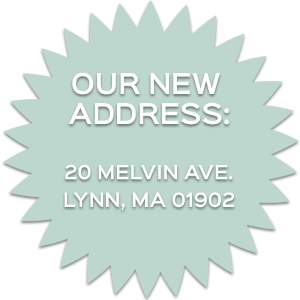 Here at Stacey's Home Decor, we provide our clients with free in-home consultations at their convenience. 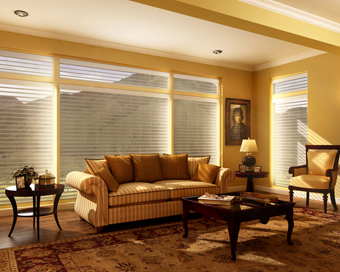 This free service provides our customers with the advantage of using their own environment and natural lighting to make sure that they select perfect window treatment. 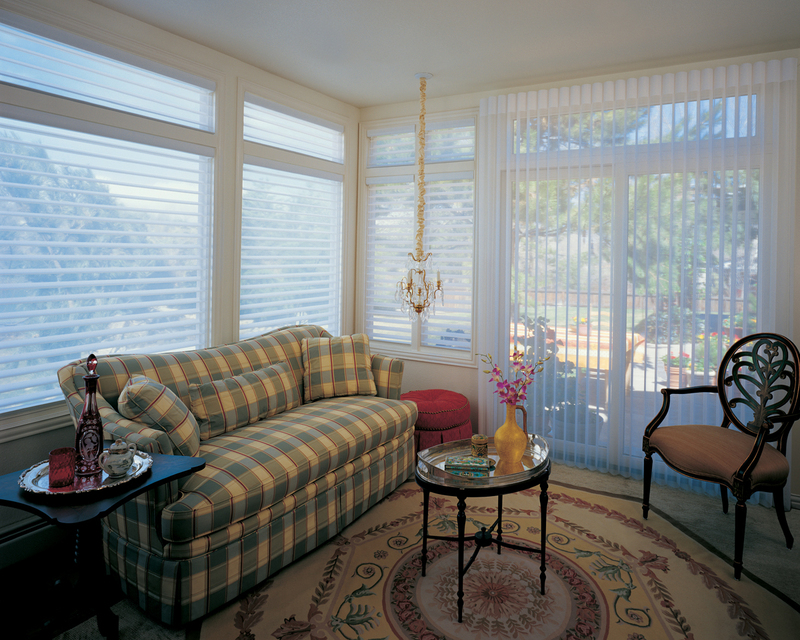 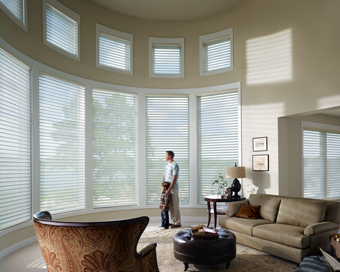 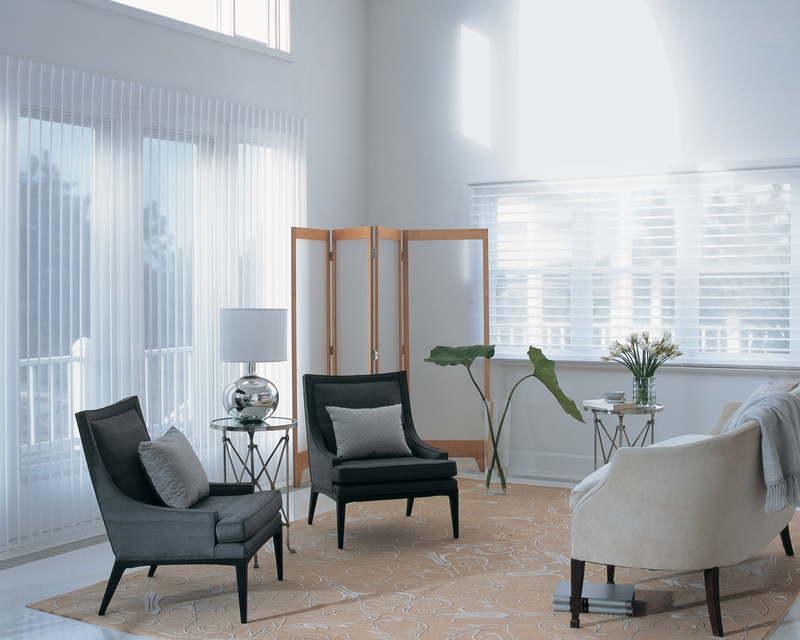 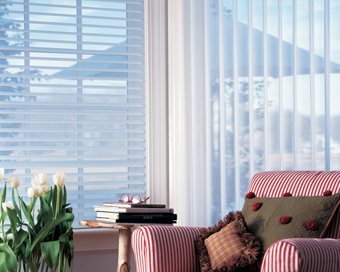 Whether you need a singleBoston window treatment, replacing each window cover or looking for the interior design for your new home, you will always find the right products at the best prices at Stacey's Home Decor.